It’s the week of the ASCD Empower conference, and my excitement is growing for several reasons. I’ve never been to California, and I'm thrilled to be spending the day at Disneyland with my friend Debbie Campbell. Many of my Twitter friends I’ve never met in person, and I can’t wait to hang out with them while we learn at the ASCD Conference! Another reason I’m excited about attending the conference is that I will be presenting Leadership is a Team Sport with several ladies from our Women in Education Leadership Voxer group. Who would have thought that when I started this group almost three years ago that we would have grown into the close-knit group that we have become today. We are a group of committed leaders who support, encourage, challenge, and inspire each other on a daily basis. 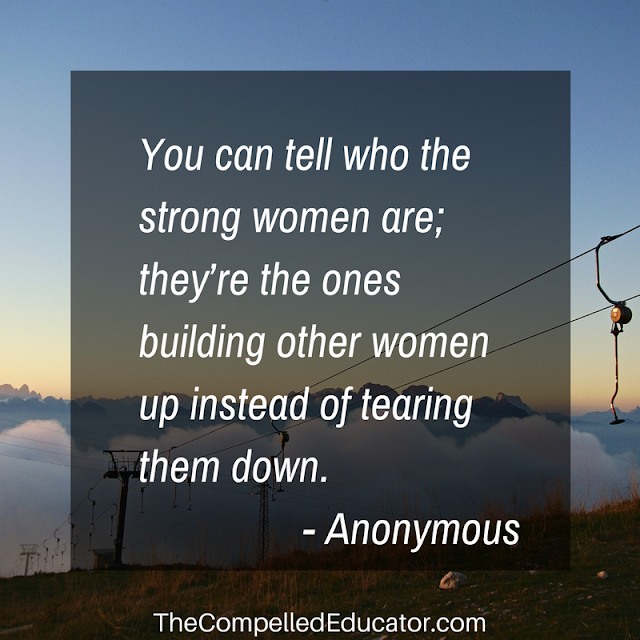 In honor of the upcoming ASCD presentation and our Women in Ed Leadership Voxer group, I’m sharing 20 motivational quotes with you today. Whatever your role -- leader, innovator, trailblazer, disruptor -- I hope you find inspiration! 6. "Always go with the choice that scares you the most, because that’s the one that is going to require the most from you." – Caroline Myss. 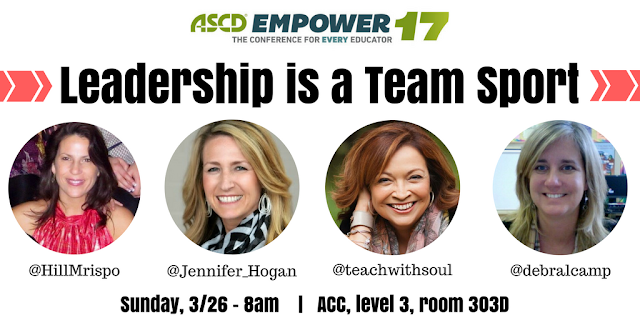 If you're going to be at ASCD Empower, I hope you will join us for our session! If not, you can follow the conference on twitter at #Empower17. Motivational quotes are very much essential to boost our confidence level and inner strength. Most probably, we are facing failure due to lack of motivation in our life and therefore, we are looking for different sources to get right motivation for our life. Thanks for this motivational article with useful motivational quotes. 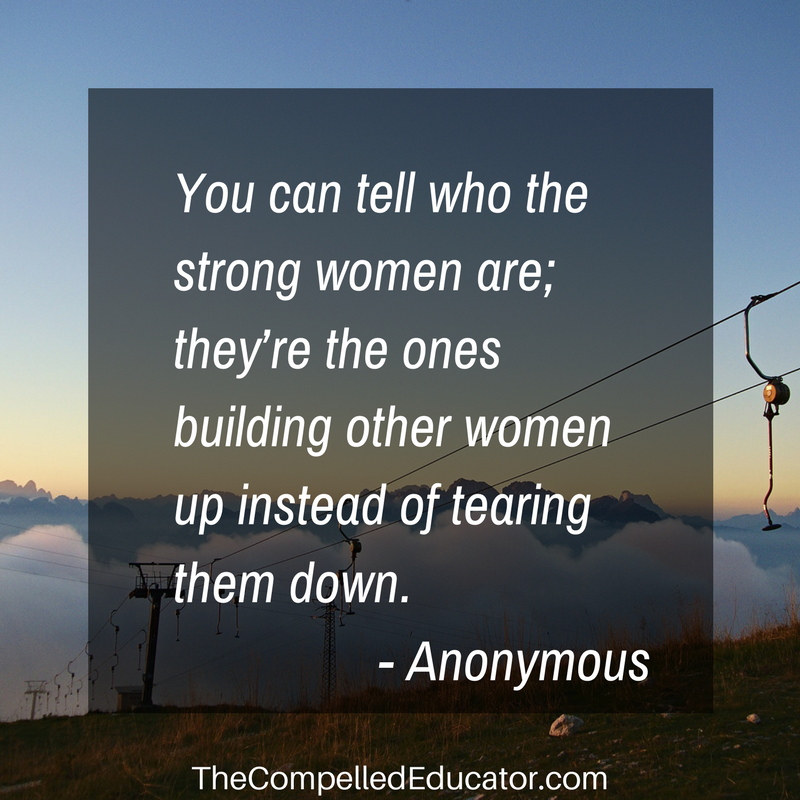 Jennifer, this is an excellent list of empowering quotes from so many women I admire! Thank you for reminding us all that we have the power to make a difference, to soar to greater heights, to encourage others in the process. I am blessed to have you in my #compelledtribe PLN!